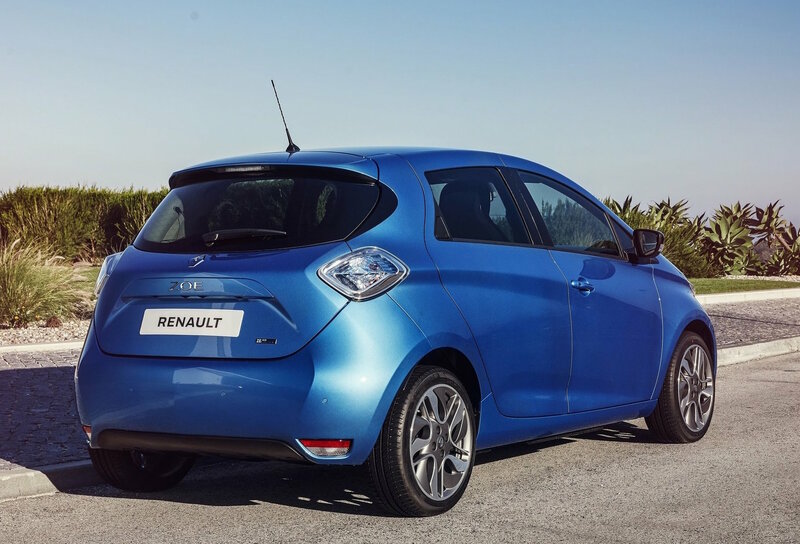 Renault Australia has confirmed the new ZOE all-electric small hatch is now available for private buyers, following its local market arrival last year for fleet buyers only. 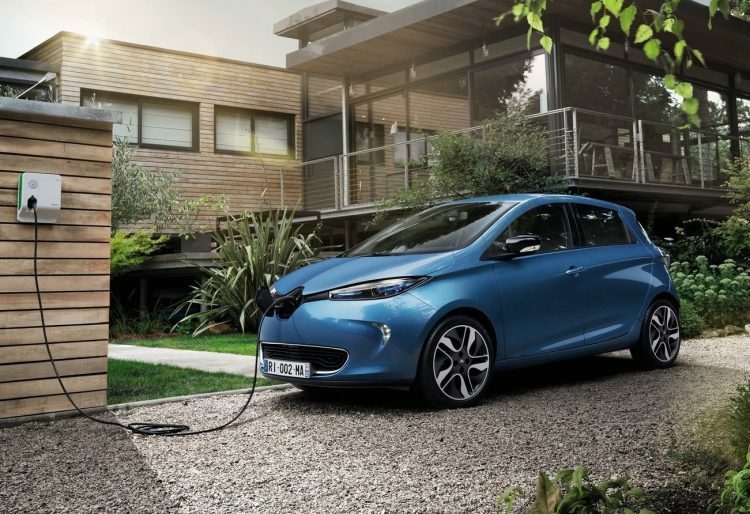 The Renault ZOE will be available via an expanded electric vehicle dealer network, with four showrooms around the country equipped to sell the ZOE. 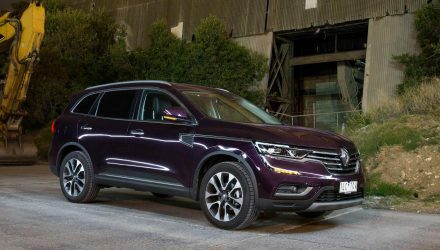 These include Sydney City Renault, Barry Bourke Renault in Melbourne, Unley Renault in Adelaide, and Melville Renault in Perth. 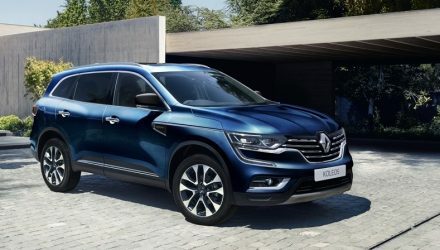 In the near future Renault Australia is planning to expand the network to include another dealership in Melbourne and Sydney, and one in Brisbane, Canberra and Hobart. 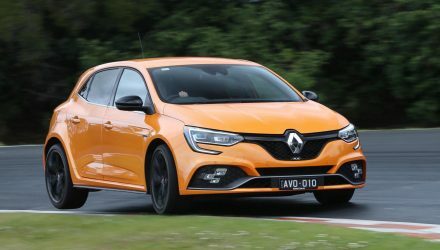 Two variants are being offered to Australian customers, including an entry level Life and a more luxury-focused Intens. Both are powered by an electric motor system that provides 68kW/220Nm to a reduction gear single-speed transfer to the front wheels. 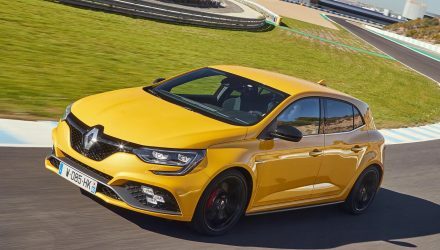 Renault claims a 0-100km/h time of 14.5 seconds, with a top speed of 135km/h. With a full-charge the range is claimed at 300km in real-world conditions, or around 200km in city conditions. Recharging the 41kWh battery pack takes 15 hours using a 3kW single-phase 16A socket, or 7.5 hours with a single-phase 7kW 32A socket, or 2 hours and 40 minutes with a 22kW three-phase 32A socket. 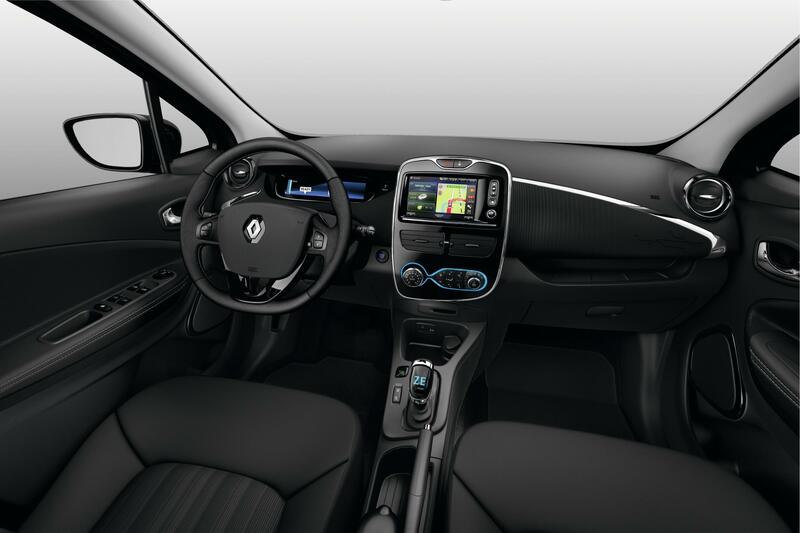 As standard both models come with a 7.0-inch R-Link touch-screen media interface inside with sat-nav and digital radio, while the Intens adds a rear-view camera and sensors, 16-inch alloy wheels, auto headlights and wipers, and a leather-wrapped steering wheel. Both are covered by a three-year/unlimited kilometre warranty, with four years roadside assistance and five years/100,000km warranty on the battery.